Development Board “Badgerboard” is an Arduino compatible LoRaWAN™ development board. 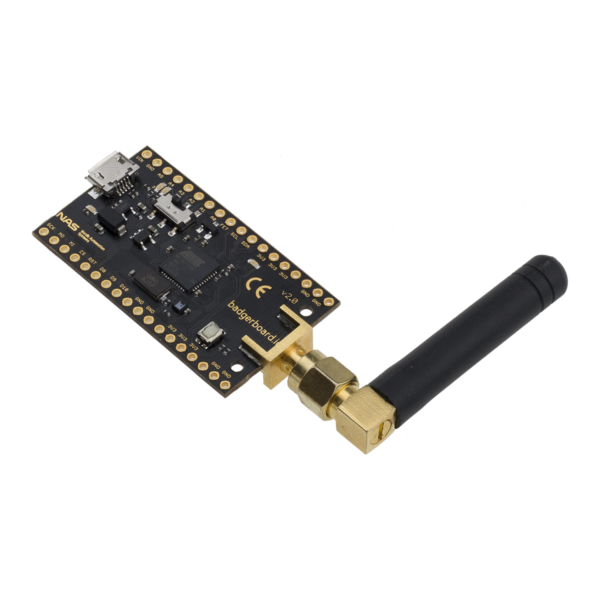 The board have built-in temperature and humidity sensors for instant testing of the LoRaWAN™ network. Everything is handled by the software libraries – user needs to download the latest IDE and support library to start the development. 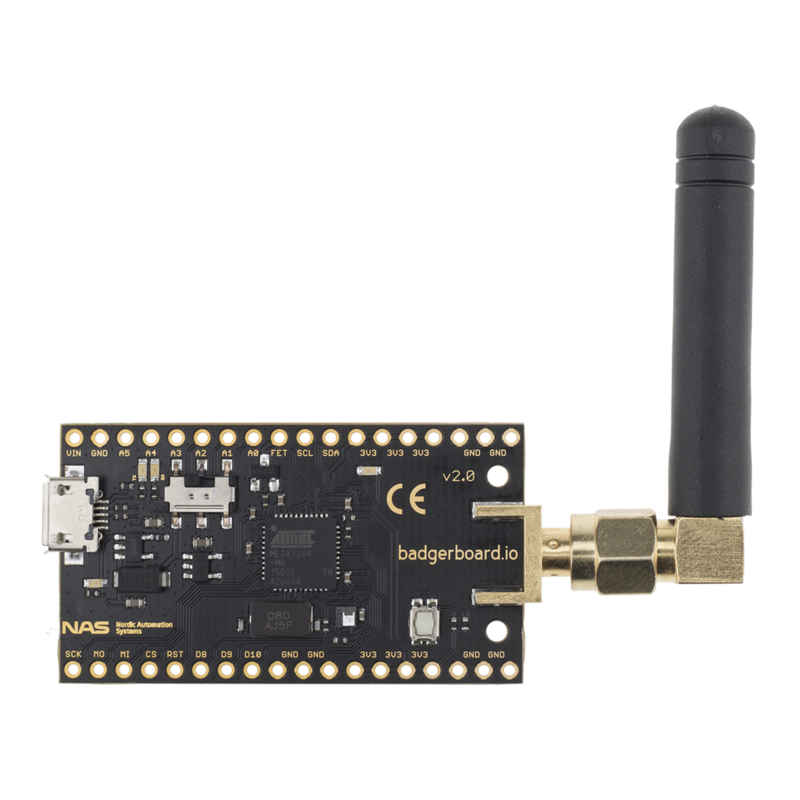 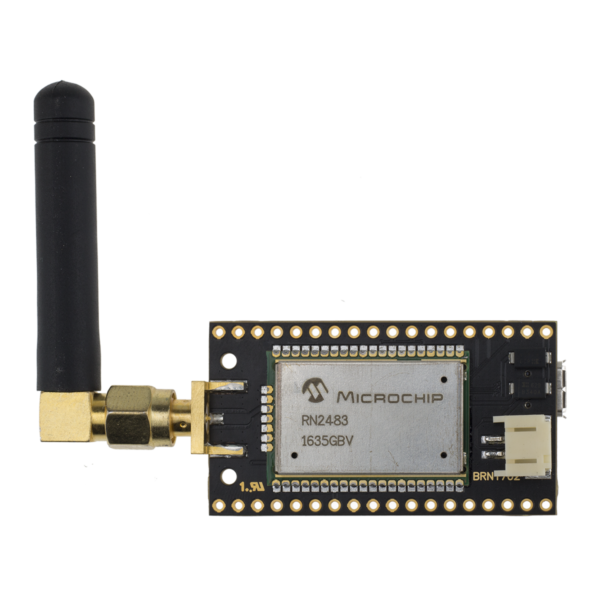 Badgerboard is focused on various IoT applications – it has special hardware on board to facilitate this (transceiver, sensors, battery connector).